Henchard is a handsome farm labourer. When he gets drunk at a country fair, he sells his wife and child to a sailor. The next day, ashamed by what he has done, he lets people believe that his wife has died. Thus begins a chain of events which leads Henchard deep into dishonesty and betrayal. Repentant and determined to change his ways, Henchard works hard to improve his fortunes. 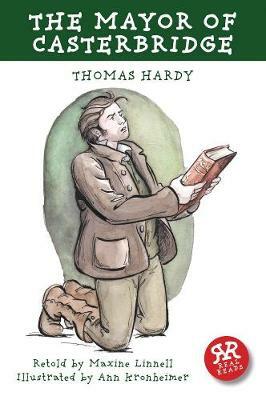 He becomes rich, and is elected mayor of Casterbridge - though his temper and his pride make him difficult to like. When Henchard's wife and daughter come back to find him, will he accept them? And what might they want from him? Will a reunion mean a happy ending? A beautiful story following one family from their lowest low to rebuilding their lives, the obstacles they face and consequences of their past actions.